(March 17, 2015) The Steele Creek YMCA is hosting their 2nd annual 3v3 basketball tournament and 3-point shootout to raise money for their Annual Campaign, which provides afterschool care and enrichment programs to Charlotte youth. The Steele Creek YMCA is searching for basketball talent to compete in the tournament on April 11, 2015. The all-day family friendly event will be held at Winget Park and hosts a variety of divisions and prizes for those teams crowned as “King of the Court”. 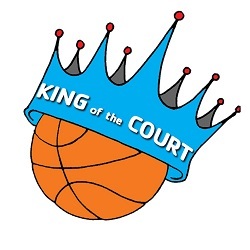 participants ages 11 and up are encouraged to gather their teams and register prior to March 23, 2015 in order to reserve their spot and receive their 2015 King of the Court event t-shirt. Taking the court for the first time this year is the King of the Court Individual 3-point Shootout, perfect for all of the sharp shooters in the Steele Creek and surrounding Charlotte areas. Even better than participating in a day packed with fun and friendly competition is knowing that you’re bettering the community at the same time. Proceeds from the Steele Creek YMCA’s King of the Court 3v3 Basketball Tournament will go directly toward the YMCA Annual Campaign, helping to provide afterschool care, early learning readiness, and youth mentoring right here in Charlotte. 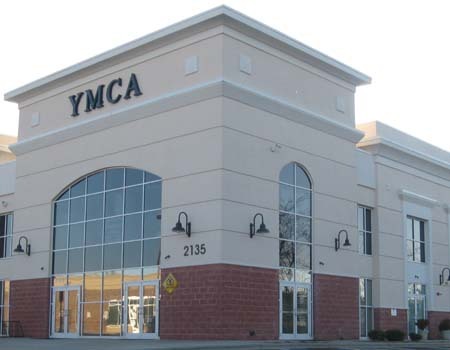 The Steele YMCA is dedicated to offering programs and events that nurture the potential of every child and teenager, and at the YMCA, your dollars go toward something you can be proud of. To learn more about the Steele Creek YMCA King of the Court 3v3 Basketball Tournament or to register your team online, please visit us at www.ymcacharlotte.org/steelecreek.